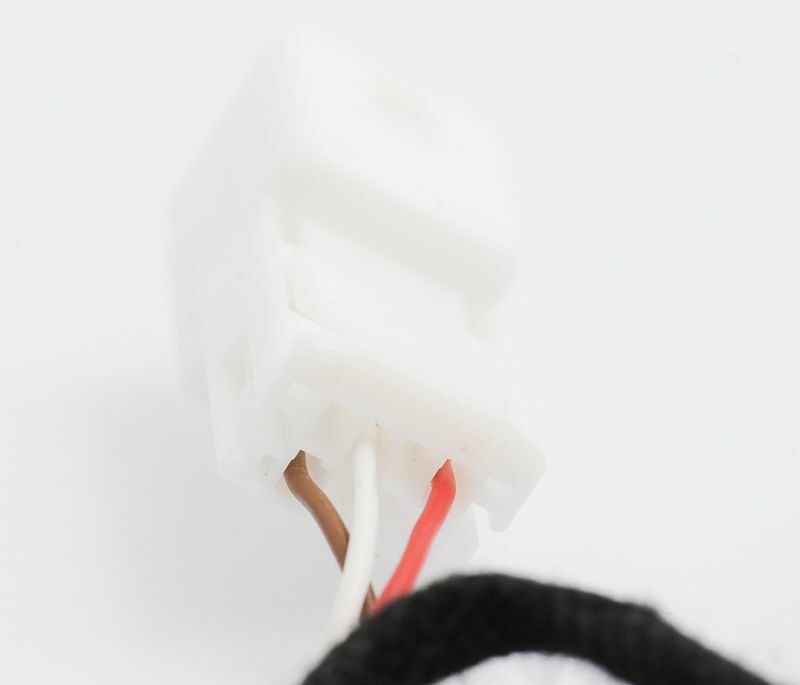 Infiniti G35 G35X Passenger Airbag OCS Sensor (Occupant Classification) b1018 - bypass emulator. 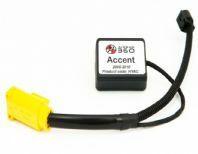 Connector for the sensor can be hidden at a different location if you are unable to locate the connector send us a message and we will help You to find the connector. In rare occasion these codes are accompanied & triggered with b1022- communication fault. Our modules have been fully tested using the Original Airbag System installation. 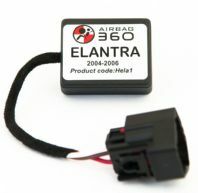 For easy installation Airbag360 emulators are equipped with original manufacturer connectors. Installation of our modules can be done by anyone without extra cost. 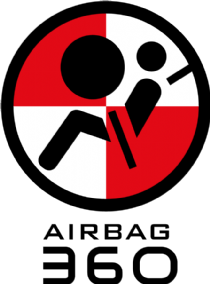 Occupied Status - PASSENGER AIRBAG WILL DEPLOY WHEN NEEDED. Made by a professional company from the highest quality components tested for automotive applications. 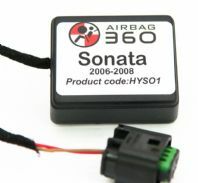 Prior to buying an Airbag360 module, please make sure that your car’s airbag problem has been correctly diagnosed. If you are unsure about the OBDII diagnostic codes or their description, please contact us and we will check and confirm them for you. 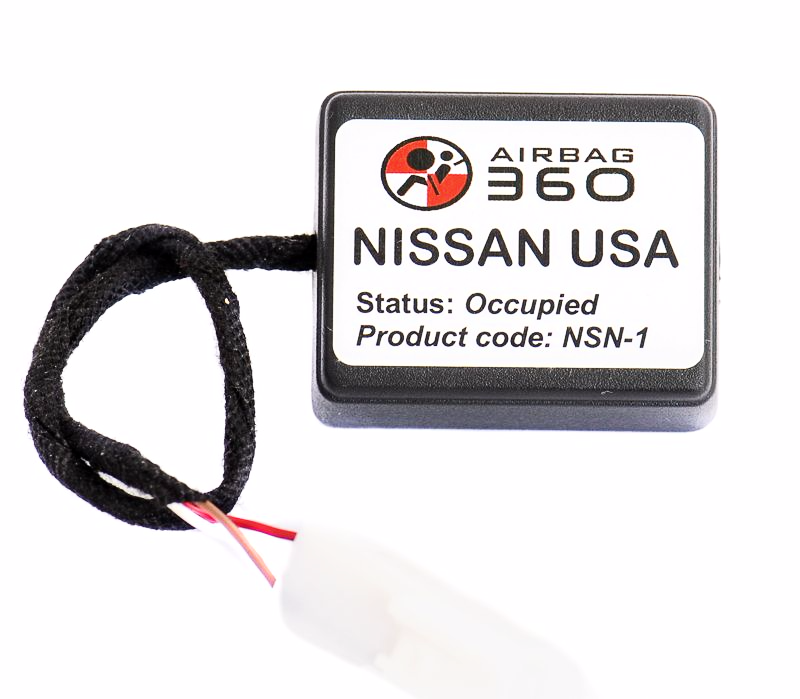 Our Airbag360 emulator will only cure / resolve diagnostic fault codes that indicate a passenger occupancy sensor malfunction. Any other unrelated codes need to be resolved separately. 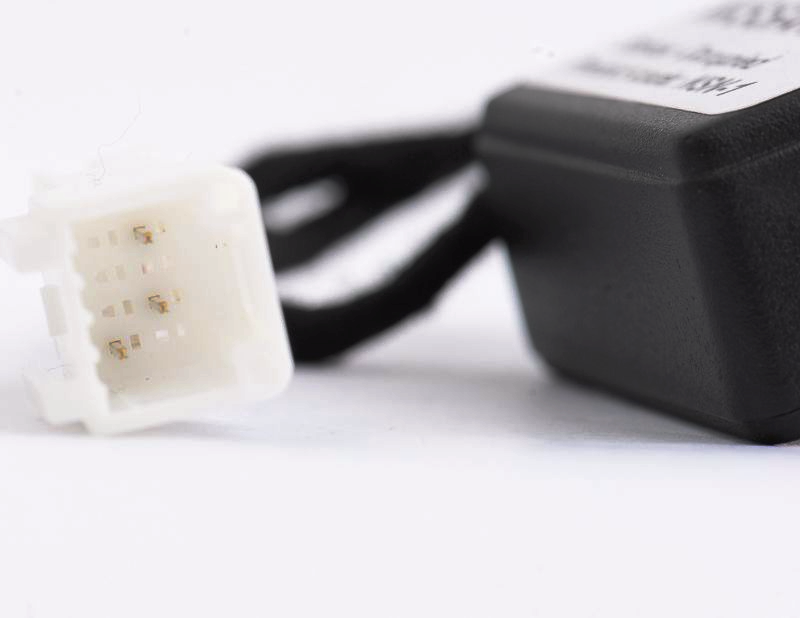 Airbag360 emulators are equipped with an original manufacturer connector. Installation can be completed in 3 simple steps. 3. Turn on the ignition and start the vehicle. In most cases after the installation of our emulator, the SRS warning light will go OFF without having to erase any fault codes. In some cases it depends on how long the malfunction fault code has been stored and in which memory it was saved to. All orders placed with the Airbag360 online shop are processed and posted on the same or next working day. Estimated delivery time to the U.S is between 7 and 10 working days. Delivery is made by the USPS by registered mail with tracking number requiring a signature upon receipt. 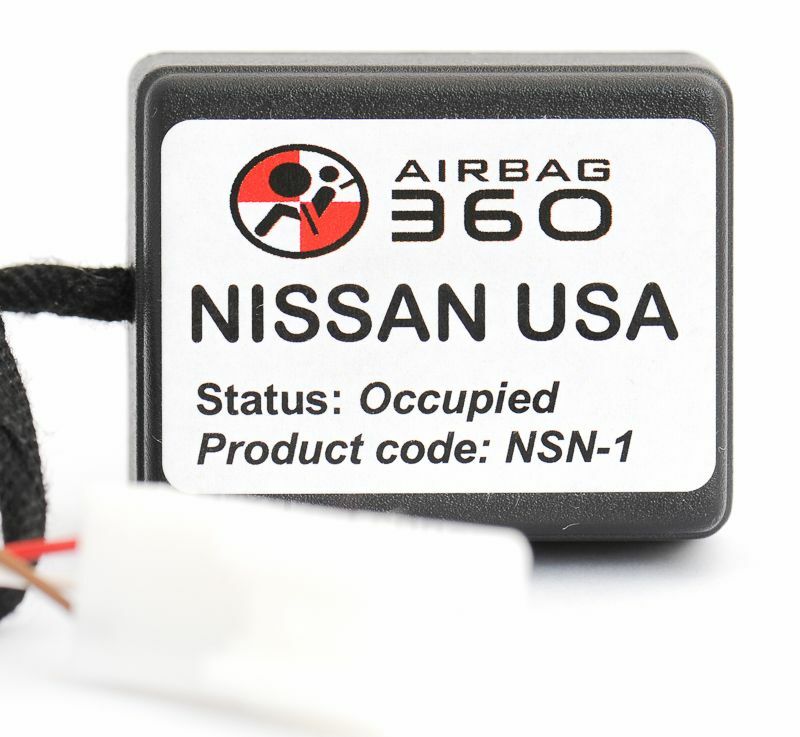 How does the Airbag360 device work? For safety reasons our emulator generates and sends the same signal to the airbag monitoring system as would an occupied seat. In case of an accident, the airbag will deploy even without the presence of a passenger. With our emulator installed, the Passenger Airbag will be activated at all times! This is nothing to be concerned about as many cars do not have occupancy sensors and their airbags are permanently activated. We advise you not to transport rear-facing child seats on the front passenger seat of your vehicle when using the emulator. The safest place for a child seat in your vehicle is in the back seat behind the driver. Your Safety is Our Priority !